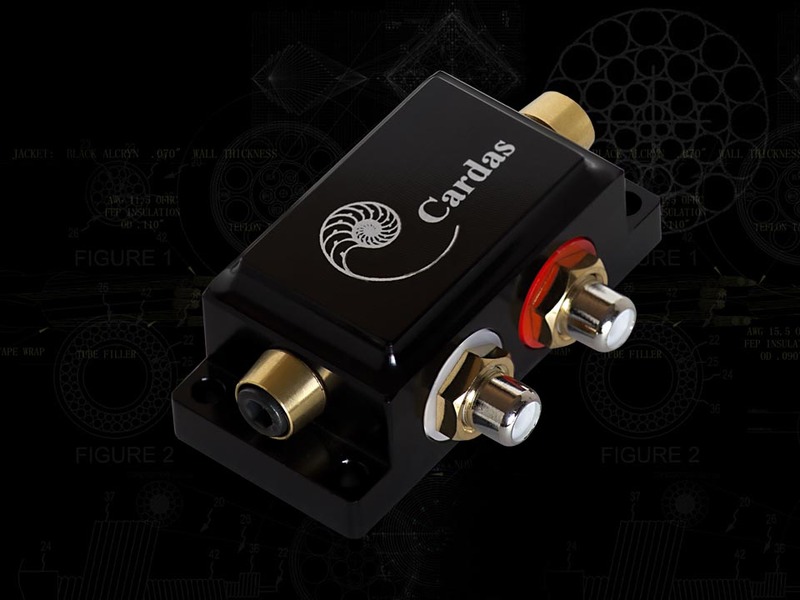 Cardas CPIB Phono interface box kit. 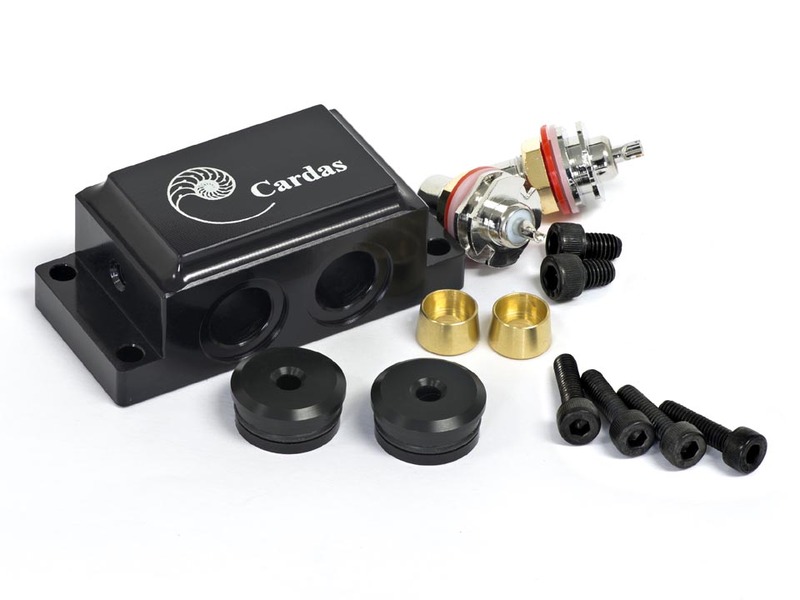 This DIY box kit comes with a machined billet Aluminum box that is beautifully anodized and laser engraved. The CPIB includes two GRFA-S, ground fasteners, and grommets.